"We want to give our customers the opportunity to feel comfortable in any hearing situation and to feel at ease when wearing our eyeglasses." This is why we created a product which has been studied in every detail and conceived in modular components to give freedom of choice with many combinations that can accustom all tastes. Beta Flex Extend is a revolutionary bone conduction hearing aid born from Autel’s research, a company with forty years experience in the research of innovative solutions in the hearing aid field. Melody Flex has been designed with materials that have been chosen in order to obtain an object which is light to wear and has a refined design so to offer a comfortable and pleasant use. 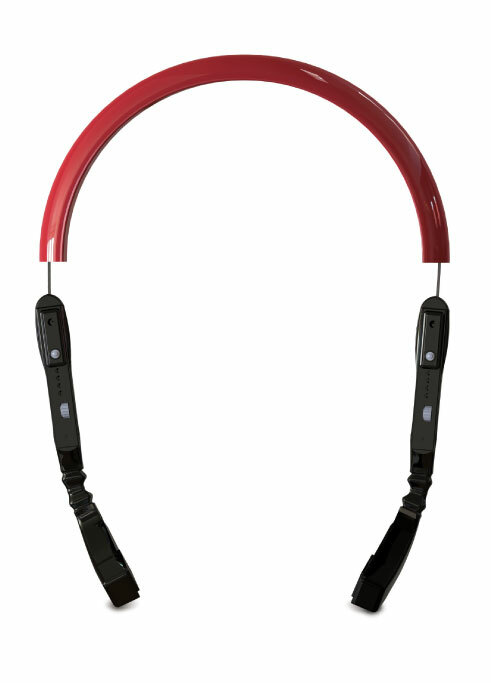 Melody Flex wants to give those who wear it a feeling of comfort and confidence. 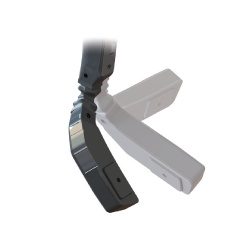 The technology Autel Flex, thanks to a cold shaping process, allows a perfect adherence of the device to the patient's mastoid with a superior sound performance. 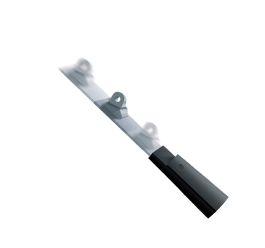 The new telescopic system is equipped with an innovative telescopic system that thanks to a simple sliding and consecutive fastening mechanism allows an easy and quick fitting of the spectacles to the patient.